Close to Kasane, in the very north of Botswana, and Impalila Island in the very east of Namibia, the Zambezi River forms the junction of Botswana, Namibia, Zambia and Zimbabwe. The river is the hydrological thread sewing together the various livelihoods of people living in the few hundred squared kilometres of this area. 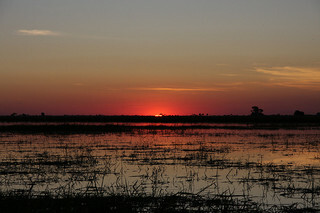 The majority of the growing population of the Zambezi’s vast basin is dependent on agriculture for their livelihoods. The river’s fertile flood plains provide good agricultural land to support crop production. The sun-bleached sands of the Zambezi riverbanks are permanently beaded with the figures of cattle come to water. In this area farmers from Namibia, Zambia and Botswana are reliant on the river for rearing their livestock. Communities along the river also extensively fish the Zambezi. The river and its basin support large populations of different animals and wildlife management is a major feature of development in this area – not least of all to support tourism to its lodges and game parks. The Zambezi is a lifeline for many of the communities along its southern African shores and also supports a diversity of economic activities other than agriculture and fisheries. For example, the hydroelectric power-generating facilities down river from Impalila and Kasane at Lake Kariba provide electricity to much of Zambia and Zimbabwe. The river thus has different and often conflicting demands for its water from many and different users, as well as sectors: all compounded by the challenges of a rapidly changing climate. 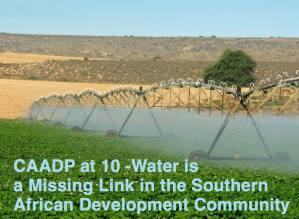 So in a scenario like this, of growing demand and diminishing supply of water and energy resources, how can policy-makers in SADC improve the connections between divergent national agendas and conflicting or duplicating activities in crucial sectors. This year the theme for World Water Day is ‘Water and Energy’; the key messages highlighting the interconnectedness of freshwater and energy for development. Reducing inefficiencies between the two sectors will require more effective dialogue and improved coordination for joint planning and execution of numerous interdependent projects. A vast body of work exists on the benefits of an integrated approach called the Water, Energy, Land (WEL) Nexus which equally considers the interrelationships, pressures and access to energy, land and water resources (also known as ‘nexus thinking’). This and other nexus approaches are increasingly accepted as transformational development approaches within the changing context of natural resource management. These conceptualisations also embrace other integrated approaches, for example, Integrated Water Resources Management (IWRM) and Integrated Sustainable Land and Water Management (ISLM). The emergence of the Water, Energy and Food Security Nexus presents an approach with similar objectives for cross-sectoral integration. 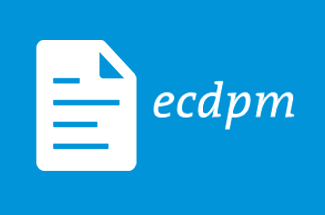 Unlocking the transformational potential of these approaches means connecting the many different actors and existing initiatives within the context of a particular region or country. For the 15 countries of the Southern African Development Community (SADC), the nexus approach is most useful for infrastructure development and institutional strengthening as highlighted in recent discussions on the topic among key stakeholders in SADC. The agricultural sector is the largest contributor to the region’s GDP and uses the most water – but the sector often does not have sufficient public funding or access to expertise to boost agricultural productivity through energy for irrigation projects. 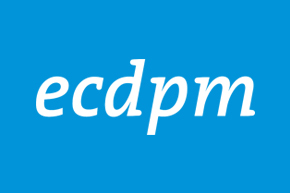 Renewable energy sources have grown in importance as development in SADC is contingent on reliable energy supplies – presently hydropower projects take priority in regional planning. 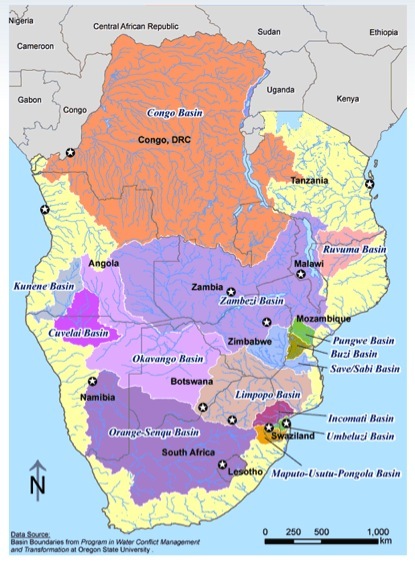 Linking the water and agriculture sectors for improved agricultural productivity in the SADC region requires policies that actively pursue regional cooperation for transboundary water resources. As illustrated by the various water users at and around Kasane, these types of policies are vital because most of the water in the region is shared by two or more member states. The links between the water and agriculture sectors are already clearly made in existing policy frameworks such as the Comprehensive Africa Agriculture Development Programme (CAADP). 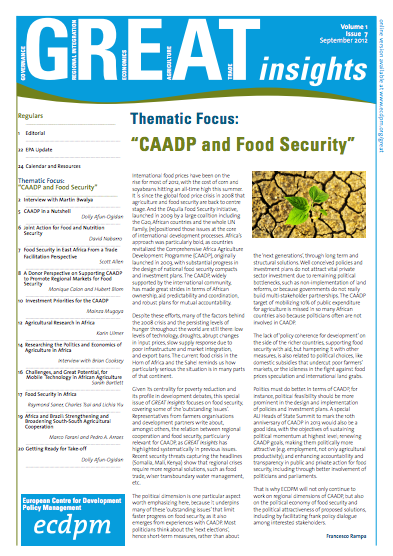 And in SADC there is more scope for connecting the water and agriculture sectors for implementing CAADP. 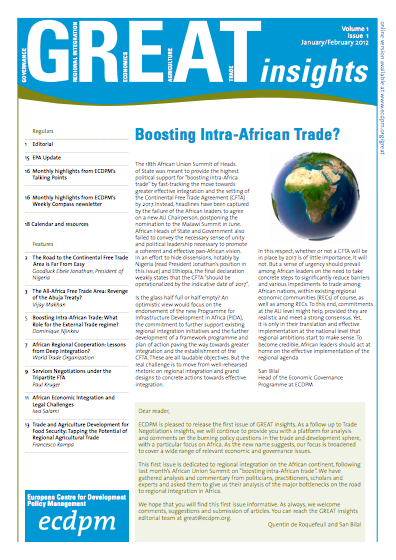 Implementing the regional CAADP Compact (SADC Regional Agricultural Policy) using the potential synergies across the water, agriculture and trade sectors is an important opportunity for improved regional food security and shared water resources management among member states as suggested in our study on regional food security and water in SADC. This potential cross-sectoral synergy also embodies the nexus approach. There are many complexities in the interactions across sectors key for food security as well as the geographical layers for implementing transboundary water resource management for agriculture in the region. One of the tasks of the SADC Regional Agricultural Policy (RAP) – approved by agricultural ministers last year June – will be to address some of these complexities and bridge sectors, different actors and existing initiatives over regional, national and local levels. Regional food security initiatives can capitalise on the gains made in the SADC water sector in terms of multi-stakeholder dialogue and coordination of partners. The water, energy and food security nexus has also featured in regional discussions of the water sector. At these existing and active platforms, there is recognition of the need for multi-dimensional approaches, platforms and policies and more incentives for private investments. Addressing challenges for policy makers at regional and national levels may involve deepening the dialogue for greater inclusion of water users at the local level in policy development processes. This will also support a strengthened understanding of water use needs in local contexts to inform more dynamic monitoring systems, joint planning and coordinating mechanisms at all levels.